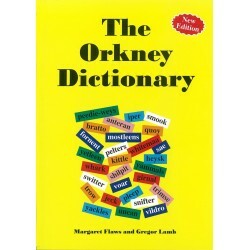 Dialect and Language There are 10 products. 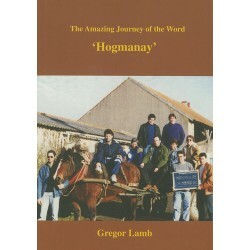 A detailed account of Orkney dialect words and sayings, their origins and meanings. 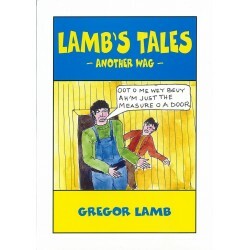 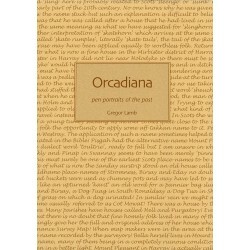 A collection of more than forty articles by Gregor Lamb, covering language, history, folklore and placenames. 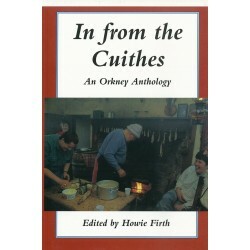 The dialects of Orkney and Shetland are unique - a synthesis of Norse, Scots and Modern English. 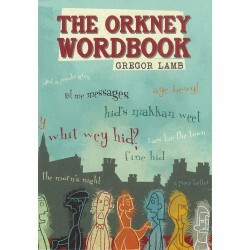 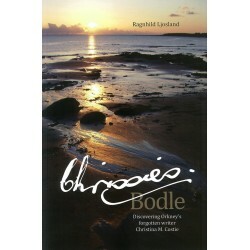 This dictionary is based on a collection of Orkney dialect words and phrases brought together by the author in the 19080s, to which has been added Orkney Norn.